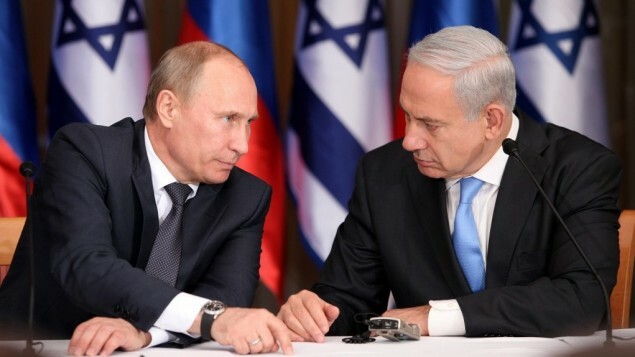 “Retaining good relations with Russia is a question of principle for Israel, it is one of the priorities. This is not a question of personal sympathies and antipathies of this or that politician. This is an acknowledged necessity,” Lieberman said in a written message. Israel must prioritize good relations with important world powers like Russia, Lieberman said. “I cannot imagine a sober-minded Israeli prime minister or foreign minister who will choose to change that paradigm,” Lieberman said. Meanwhile, Bibi is busy harpooning Israel’s relations with the Obama administration. I wonder, why the contrast? Isn’t the US “powerful” enough for them? Whatever that means. In a world dominated by intelligence agencies and covert operations, it’s near impossible to know which alliances are fake and which are genuine. But, in the long run, time will reveal all. So the parasite seeks new host. I thought US still has sufficient juice left for these blood suckers to feed. Putin is well aware of Mossad’s capabilities. With Jews having tight grip over Russian economy and industry, Putin won’t play JFK.